Being a flea market owner is tricky since you can easily end up focused on things that are not as important as you might be tempted to believe. This entire business is a lot more complicated than what you think at first glance. Too many people fail as they believe that everything is easy. You might find it difficult yourself. With this in mind, here are some things that will help you to increase your sales. You will never be able to make a sale in the event that there are no people that look at the merchandise. When prospective clients do not see your products, it is obvious that you cannot sell anything. The attractive display does not need to be professional or really expensive. Everything depends on the strategy that you use and the merchandise that you are about to sell. You need to think outside the box. See what the competition does and try to do something else, something unique that will draw in the attention of people that just pass-by. Also, make sure that the merchandise is neat and tidy at all times. This should be seen as a no brainer but, unfortunately, too many people do not do this. You need to be friendly and engage customers. Talk with them. Conversational topics include things that are not necessarily connected to what you say. Let us say that a potential customer wears a football shirt. Start talking about football. In many cases you end up making a sale because the customer likes you. In the event that you feel that one customer is nasty, simply avoid the argument and ask that person to leave. Your merchandise is important. In the event that you want to sell something at a flea market and there are so many other sellers that have the same items, the buyers will basically buy what they see first. You can only do so much with attention drawing techniques. Sometimes buyers are in a hurry and they just buy what they need as soon as they see it. Try to always offer something new. If you manage to do that, your success is guaranteed. Have as much patience as you need to have in order to understand what the potential customer needs and wants. 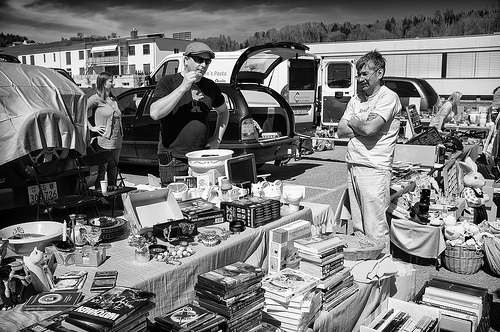 Many flea markets revolve around a general theme. Only go to a flea market as a seller in the event that you have something that the majority of the audience wants. Remember that you will pay a fee for your participation so you do need to save. Being a really good sales person is tough. 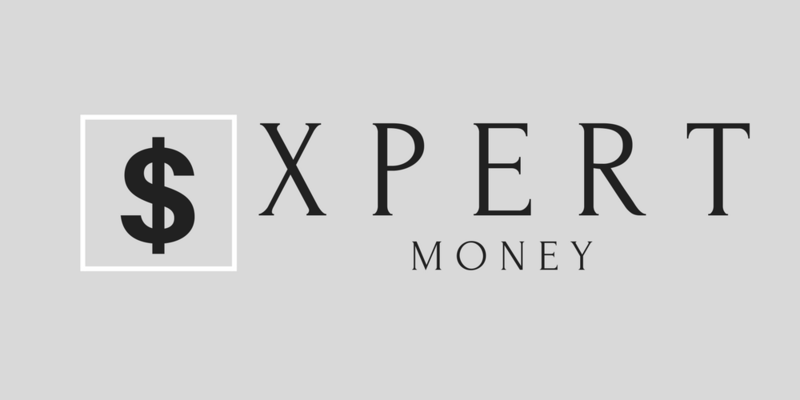 It takes experience so do not worry in the event that you do not manage to convince people that they should buy what you sell in the beginning. This is one thing that you have to remember and you should never hurry if you are not good at sales now. The best seller is one that will perfectly balance between aggressiveness and passiveness. 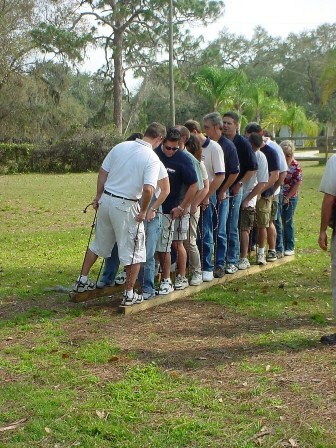 In most situations the techniques that work are connected to how low you can go with the product’s price in order to make a decent profit. As you see that the potential client starts to walk away, knock a little off the price tag. That usually seems great and might be enough of an incentive to make a sale. So many things can be done to increase sales and at the end of the day, patience is what is necessary. You need the necessary patience to learn how to make your business stand out and how to make sales. Also, make sure that you analyze the really successful vendors. This can highlight what you are doing wrong right now. 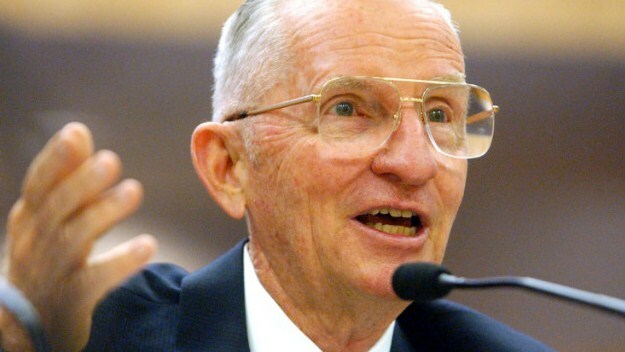 Why Ross Perot is one of the Greatest Entrepreneurs of All Time?